All you need to know about what is dialysis? 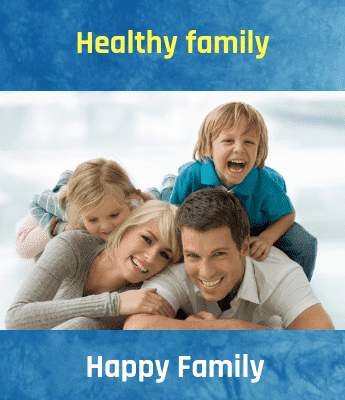 Suffering from Kidney problem? Doctor suggested dialysis? Want to know what is dialysis? Well, you are the right place to know the complete details about dialysis. A human body is composed of numerous intricate systems that work together in order to maintain the body's functionality. Unfortunately, due to disease and with the increase in time, many of the body systems start experiencing dysfunction. The artificial process of removing waste & useless water (ultrafiltration) from blood is called as Dialysis. Usually, kidneys perform this naturally. However, in some people, due to failed or damaged kidneys the functioning will not be performed properly - which results in dialysis. Conversely, dialysis is an artificial replacement for lost kidneys functioning (renal replacement therapy). Through dialysis treatment blood gets filtered and purified. This assists the human body in keeping their body in a balanced state when kidneys can't perform their job. Appropriate functioning of kidneys prevents waste, extra water, and other impurities from gathering in the body. "Dialysis also helps in controlling blood pressure & regulates the levels of the chemical in the blood, such as potassium, sodium or salt. They do stimulate Vitamin D that enhances calcium absorption." When kidneys cannot do these functions because of disease or any sort of injury, dialysis helps in keeping the body functioning as normal as possible. Lack of dialysis accumulates salts and other waste products into the blood & poison the body. However, dialysis can't cure kidney problems, as different treatments are required to address those concerns. 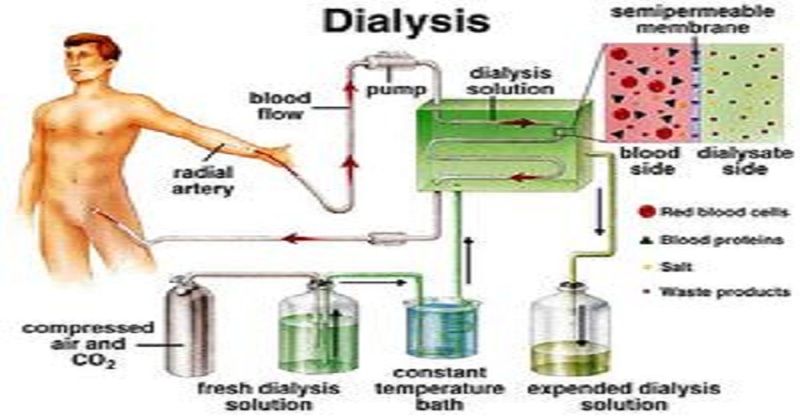 When an individual is trying to know what is dialysis, then he or she should also be aware of types of dialysis. Basically, there are two types of dialysis such as Hemodialysis and Peritoneal dialysis. In Hemodialysis, blood is pushed out of the body to an artificial kidney machine and reverted to your body either by tubes that link patients to the machine. Whereas in peritoneal dialysis, the inside lining of belly acts as a natural filter. The type of dialysis suggested to the patient depends on the individual's case. In Hemodialysis is hemodialyzer artificial kidney is used to eliminate waste & chemicals from the blood. Peritoneal dialysis includes surgery to insert a catheter into the belly area. In this treatment, a fluid known as dialysate flows into the abdomen. Once the dialysate pulls out waste from bloodstream, it's drained from the abdomen. Having an overview of what is dialysis helps the patients in understanding its process on their body.